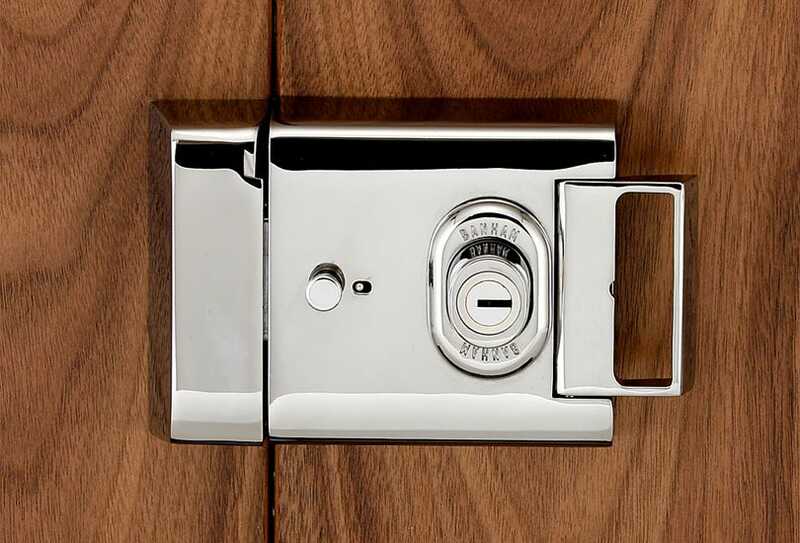 Here at Banham, we pride ourselves on our award-winning security services, combining almost a century of experience with cutting edge technology to provide door locks that keep your home as protected as possible. 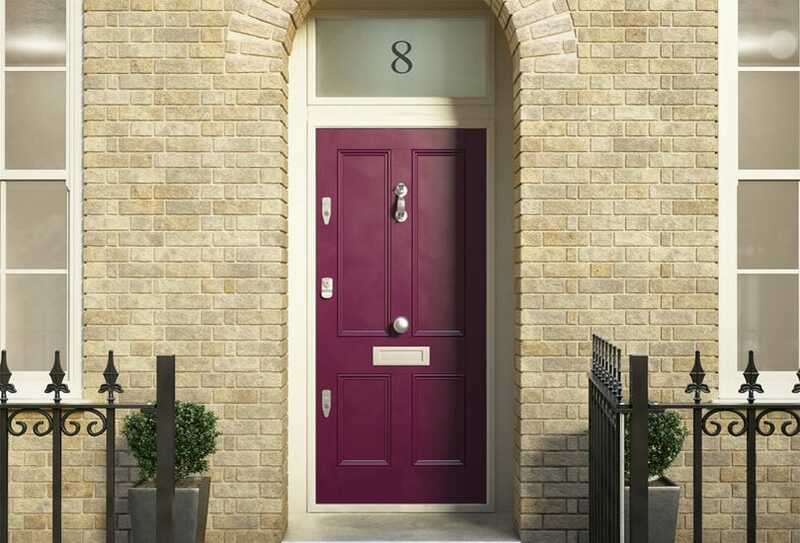 However, even our high-quality front door locks are not 100% immune from problems which could be caused by an accumulation of dirt and grime, as well as issues simply resulting from the changing British weather. Occasionally, you may find your lock sticking, or it could become seized or worn. Below, we explore some fast and efficient repairs for your door lock problems. Warping is usually caused by changing weather conditions, as doors and their frames can change shape due to the effects of heat and water. This may stop the locking points from engaging. A lock is seized if you are able to insert the key but not turn it. This is likely caused by the lock being blocked with dirt and grime. To unblock the seized lock, it will need to be cleaned and lubricated. A new key might not fit a lock if it has been poorly cut, or has rough edges that need to be filed down. Damaged keys could also get stuck in the door and snap if too much force is exerted while trying to turn them. This problem typically occurs when dirt or grime has accumulated in your lock over time. A stiff, slow turn could also lead to a key getting stuck in the lock. Locks become worn over time if they are not properly maintained. Your lock could be faulty if the key only turns part way, or the lock catches or stops during unlocking. Also look out for severe tarnish, rust, or other visible signs of wear. A door will sometimes not latch if the latch bolt is not properly aligned with the strike plate on the door jamb. You may be able to see the misalignment, otherwise, you will need someone to investigate the problem. First, check the key. Are you sure you are using the right one? Is it a new key that has been made using a reliable key cutting service—or does it look like it has not been cut properly? If you are confident that the key is not the issue, you can use a couple of simple products to lubricate the lock and clear it of debris. A squirt of dry lubricant will fix most door lock problems if the issue is not too severe. Attach the red applicator to the can nozzle, which allows you to penetrate deep into the inner workings of the lock, and guide the straw in as far as possible. Give the product a few minutes to start breaking down any dust and dirt, then slide your key in and out of the lock to see how smoothly it moves. If there is no resistance, your door lock repair has probably been successful. Never attempt to fix door lock problems with oils which are unsuitable for home improvement. Substances like cooking oil and botanical oil will attract more dust which forms layers on the locking mechanism, and will leave you in need of a more serious door lock repair. If your key is stuck in the lock, wiggle it back and forth, then try and pull it out with a pair of pliers. For a door latch that does not shut, tighten the hinge screws, then attempt to adjust the strike plate by loosening its screws and shifting it slightly. If these techniques fail to solve your door lock problems, you will need a professional locksmith service. 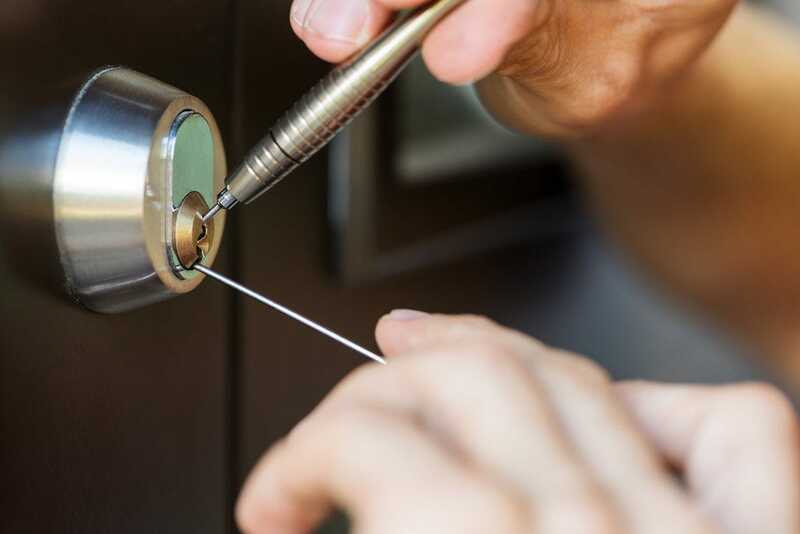 There are over 6,500 unlicensed operators active in the UK, so avoid falling victim to a locksmith scam by seeking help from a reputable company like Banham, which has been approved by the Master Locksmiths Association (MLA). Our highly skilled emergency locksmiths are available 24 hours a day, seven days a week and offer the lowest price guarantee for all Banham lock problems. 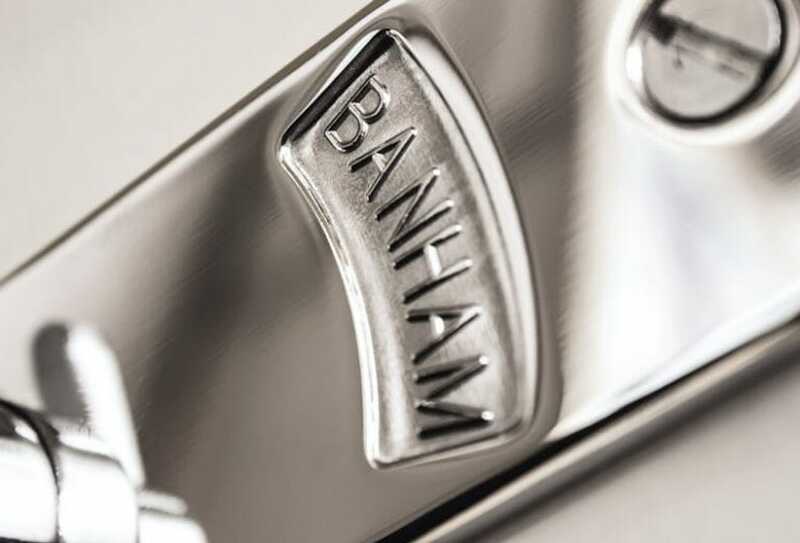 With over 90 years of experience, our reliable and trusted locksmiths will be able to identify exactly why your Banham lock is sticking, as well as any other door lock problems. Whichever service you turn to, ensure the company follows Banham’s example and gives the mechanism a thorough clean. This will prevent the need for further door lock repair in the future. The best way to avoid door lock problems is by keeping them clean. Simply use a damp rag to wipe the external surface of your locks at least twice a year to keep them free of surface dirt. Don’t use abrasive, chemical, or petroleum-based cleaners as these may damage the lock’s finish. Annual lubrication, using a dry lubricant as outlined above, is also recommended, but often overlooked by homeowners. Keep an eye on the state of your door, which must always be properly hung to keep locks functioning. If it sags and is not within the frame, this increases pressure and could lead to door lock problems. You should also oil the hinges on a regular basis to prevent the door from slamming, which can damage the hardware and eventually leave you in need of door lock repair. It is also sensible to take care of any keys you have had cut for your Banham lock, as these will typically wear before the lock does. Always try and cut duplicate keys from an original one to prevent your key from getting stuck in the lock. And most importantly, make sure you rely on dependable locksmiths to sort out the most serious door lock problems. Though you may be able to improve the issue yourself, significant Banham lock problems will be most effectively resolved by our own locksmiths who can replace worn parts with original Banham lock components, reassemble and reinstall your lock for you. This way, you can enjoy peace of mind knowing that your home is as secure as can be thanks to a trained Banham professional.